I was born here. I don't remember anything about it, but my parents have told me a lot. My father had his first duty station here in the Air Force. 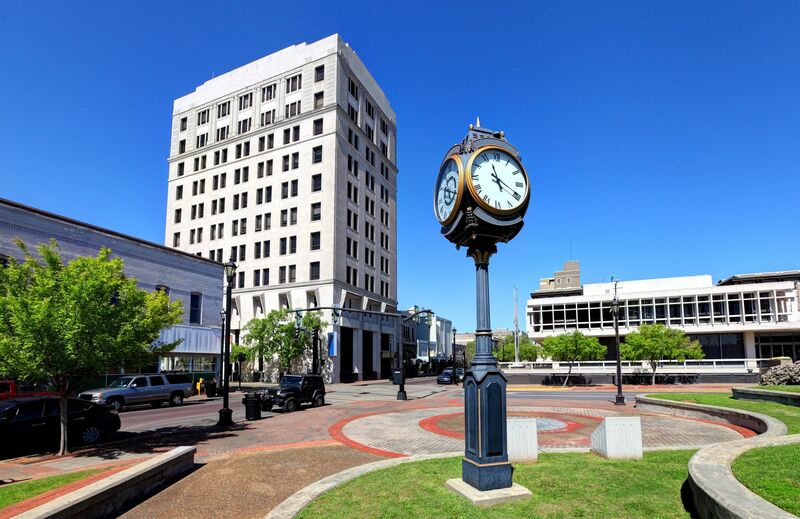 My parents liked it here, but liked to visit my family as often as they could in Mississippi.